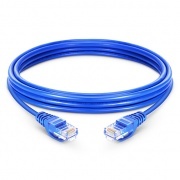 For fast Ethernet and Gigabit computer networks, Category 6 copper cable supports speeds up to 1000Base-T. It is fully backward compatible with all the previous categories. The molded, snagless boot prevents unwanted cable snags during installation and provides extra strain relief. 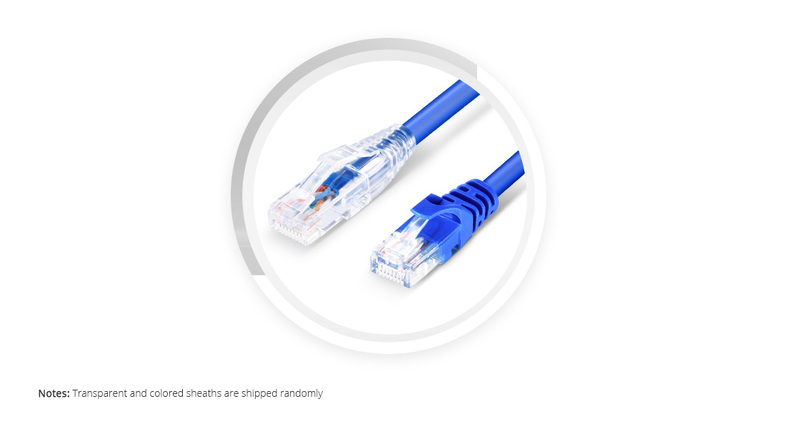 24AWG Oxygen-free copper cable with low resistance can support speeds up to 1Gbps Ethernet, far and stable. 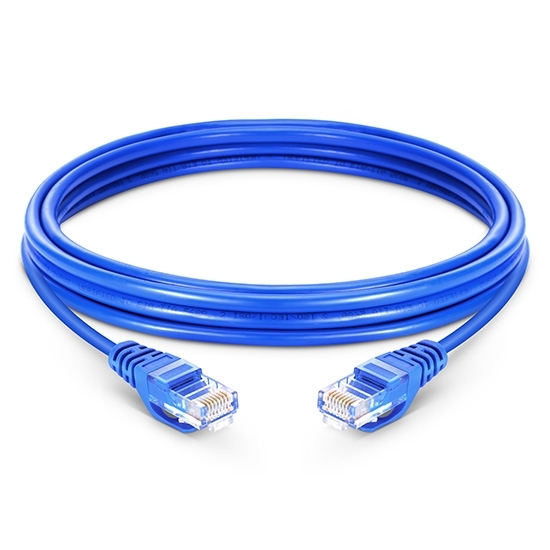 PE insulation material is used in each Cat6 patch cable, which has good property of electrical insulation and corrosion resistance.